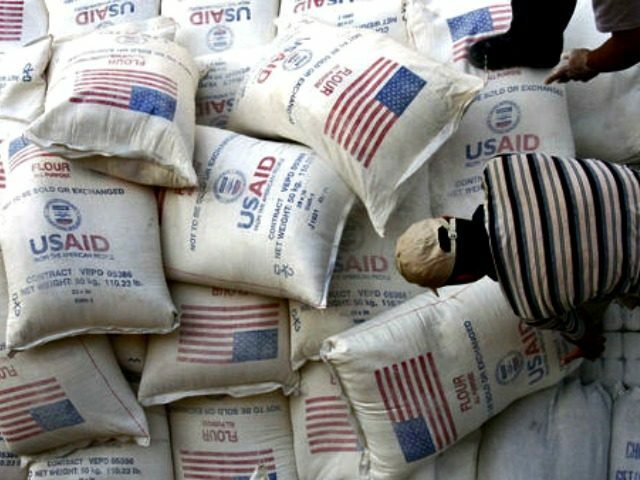 A former Georgia congressman and member of the House Appropriations Committee told Breitbart News on Friday that President Donald Trump’s proposed cuts to the foreign aid budget strike him as the right thing to do. “I think it is a good time to do a head-to-toe review on our foreign aid,” said Jack Kingston, who is now a CNN commentator. “Who do we give the money to? How can we do it better? What do we get out of it? Are we actually creating dependent countries? Or are we creating independent, prosperous potential trade partners and military allies?” he said. Kingston spoke to Breitbart News after President Donald Trump released his “America First: A Budget Blueprint to Make America Great Again” March 16, which was a quick adjustment to the fiscal year 2017 continuing resolution passed in December that funds the federal government through April 27. The fiscal year 2018 budget is on a separate track. The president’s budget request makes a 28 percent cut in the outlays for the State Department and U.S. Agency for International Development. Kingston said that with a new administration it is the perfect opportunity to give a fresh look to overseas aid programs to reorient them to the new administration’s priorities. 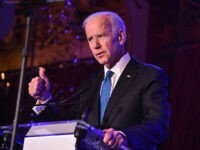 The former congressman said that as a former Capitol Hill appropriator, he has developed his own set of metrics to evaluate a foreign aid program. “If we give money to a country, are they a firm ally? Are we accomplishing a three-to-five-10-year goal?” he said. American taxpayers are glad to help anybody who needs help, he said. “However, the taxpayers expect more accountability about how their hard-earned money is spent,” he said. Kingston said he represented the southeast corner of Georgia, between Savannah and the Florida line, and not once did a voter complain to him that America was not spending enough on foreign aid. “It never happened. 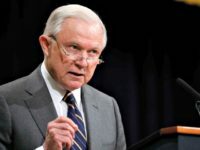 In fact, most people don’t want us spending money on foreign aid when we have so many domestic problems, crime problems in the inner cities, road and infrastructure issues, health care issues,” he said.